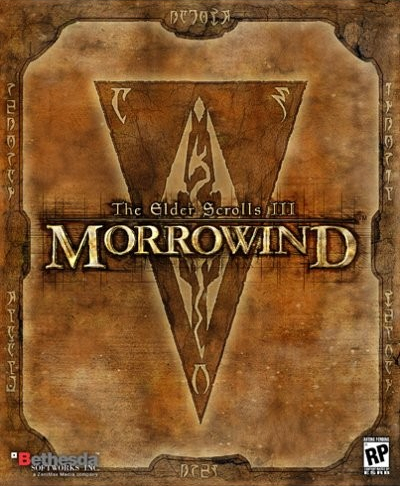 I have a game called Morrowind but i have never played it. I will be playing it once i can be bothered to install it on my PC. I have finally installed my game. Now im playing it. This wiki is helping me a lot. I also have a account over on Oblivion Mod Wiki Try going on it. It is a good web site. How many edits have you done? Here is a list of the top 50 people who have done the most edits active users. To find out where you are in the list then press CONTROL then F together. Then type in your name into the box. This page was last modified on 12 January 2013, at 09:13.